A GUIDE TO MAKE THE BEST OF YOUR TIME IN SOUTH WEST ICELAND! 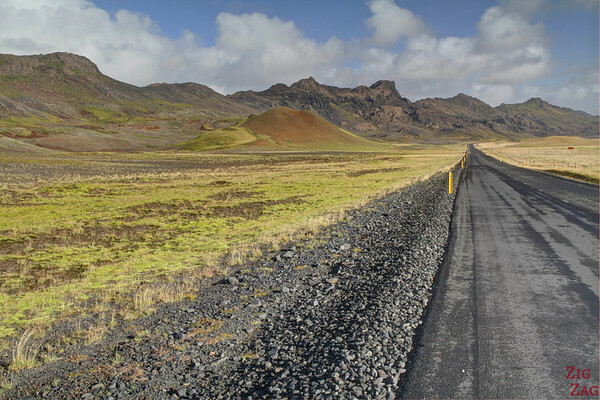 Within hours drive from Reykjavik, South West Iceland has many things to see and do: Waterfalls, geysers, hot bath, canyon, caves… all possible as day tours from Reykjavik. Below is a guide where you will find maps with the places to see, a list of the highlights not to be missed, and some extra pictures just because it is so beautiful! Here is a short video (less than 5 minutes) with the beautiful landscapes of SouthWest Iceland including waterfalls, geothermal areas, geysers and canyons. I am sorry I shake a lot when I film; I hope you will still enjoy it and it will give you an idea of what you can expect. (Reminder I visited in September). 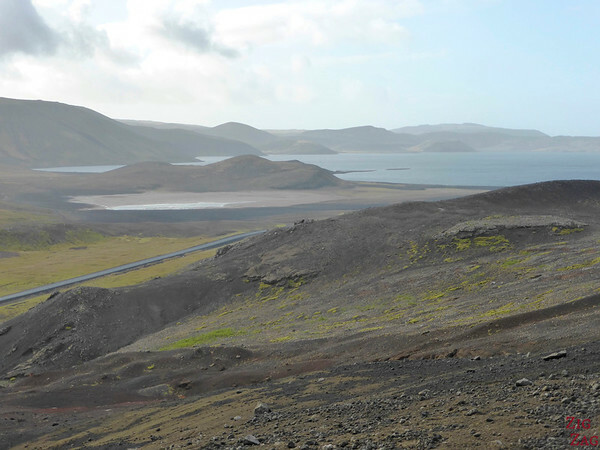 One of the highlights of the region is the Golden Circle. 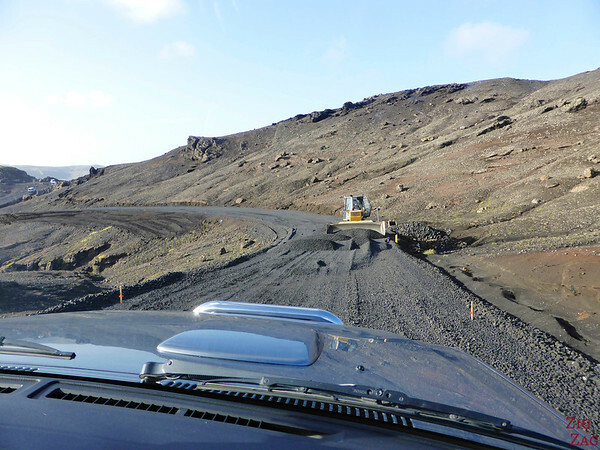 A detailed guide is available ​on the Golden Circle Iceland article. Below is the list of the top things to do and places to see in Southwest Iceland. Click to discover full articles with photos and planning information. 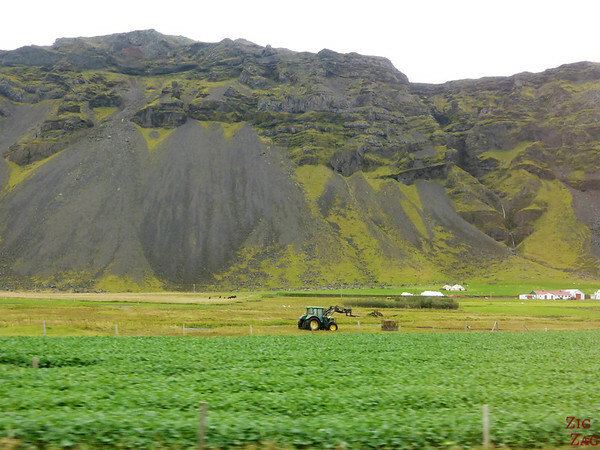 There is quite a lot of farming in South West Iceland. Sometimes it is flat and boring (but not often). Other times I like the contrast with the cliffs. Thank you so much and really appreciated.